The United Parcel Service has announced an $18 million investment in solar power. They want to expand their use of renewable energy to reach their 2,580 worldwide facilities as part of their Long-Term Renewable Energy Commitment. UPS has used solar power for the last 13 years beginning in 2004 when panels were installed in Palm Springs, California. 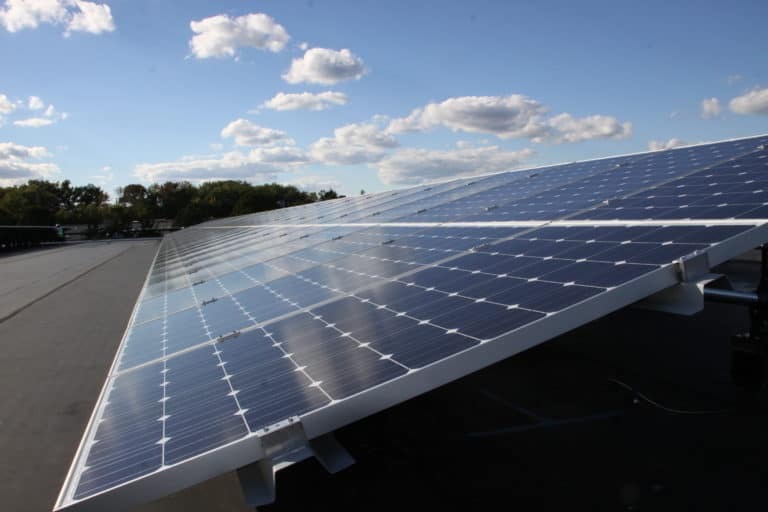 Since then, they have added solar to their Lakewood, Parsippany, and Secaucus locations in New Jersey. They now plan to have solar panels installed on every UPS location around the world. These systems are expected to produce 50% of each building’s daily energy. As of 2014, UPS has stated their renewable energy program has saved them $200 million. Overall, they have invested over $750 million in advanced technology vehicles and alternative fuel sources. This new solar investment is expected to reduce carbon emissions by approximately 8,200 metric tonnes per year. UPS has invested in solar for longer than most corporations, but as the cost of solar continues to drop, reports have claimed that more and more corporations will be using renewable energy in the future. What do you think about UPS’s commitment to solar power and other renewable energy sources? Follow us on Facebook and Twitter to learn more about solar power and stay up to date with the latest news.